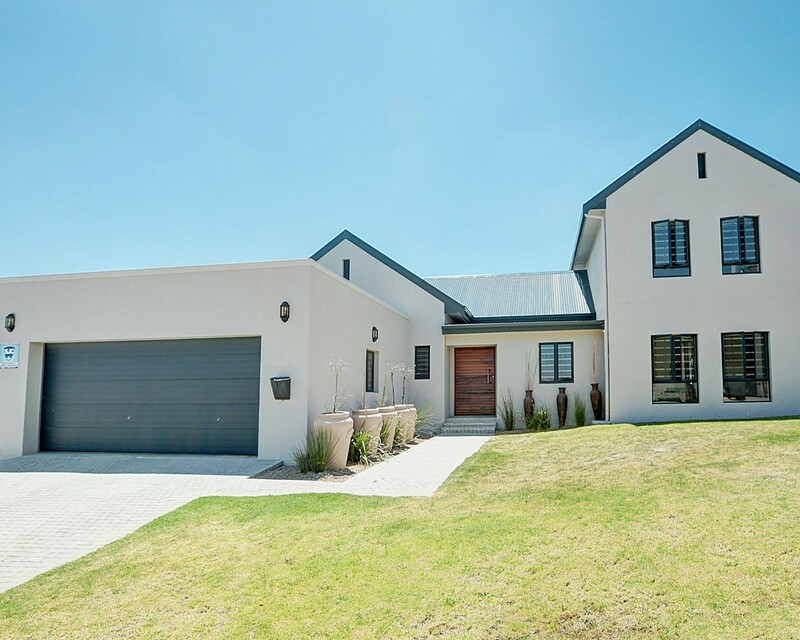 Sign up and receive Property Email Alerts of Houses for sale in Graanendal, Durbanville. Entrance leads into spacious open plan entertainment area consisting of lounge, dining and braai room. Well equipped kitchen with granite tops gives direct access from double automated garage. 2 ample sized bedrooms with 2 bathrooms (one en-suite). TV room with gas fireplace and spacious main bedroom with en-suite bathroom. Sign-up and receive Property Email Alerts of Houses for sale in Graanendal, Durbanville.